Description: A free customizable k-12 basic education program template is provided to download and print. 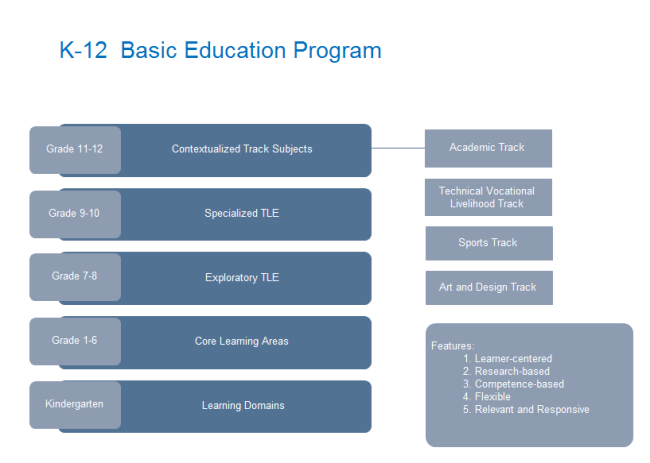 Quickly get a head-start when creating your own k-12 education diagram. It gives readers an intuitive understanding of the curriculum model, which can be used on websites or brochures.